When people think of drug substances that are causing a lot of trouble and difficulty in the addiction community in this country, hallucinogens are usually not the first thing they think of. In fact, most people still think that hallucinogenic drugs are still out of style. 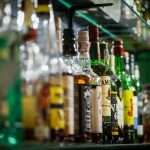 While it is true that these drug substances did become less current and less common among substance abuse demographics during the 1990s, this substance category is popular once again, especially among young adult demographics. But what is a hallucinogen? Hallucinogens are a very diverse and varied group of drug substances that are categorized so because of their ability to alter perception, viewpoint, thoughts, feelings, and the five senses. They are called hallucinogens because they literally cause hallucinations. They cause the individual taking the drug to believe as though they are seeing and experiencing something that they think is real, though it is not. Hallucinogens come in all forms. Some hallucinogens are organic and plant-based. Some are entirely man-made and are simply synthesized chemicals. Hallucinogens are some of the oldest drugs still in use today, with their use being traced back centuries into the past. Ayahuasca. Ayahuasca is actually a tea made from plants found in South America near the Amazon River. The plants contain DMT, which is the primary mind-altering substance. Ayahuasca plants are made into tea, the tea is drunk, and the imbiber will start to hallucinate shortly after. LSD. LSD is perhaps one of the most common and instantly recognizable hallucinogen drugs. LSD is an incredibly powerful mind-altering drug that comes from lysergic acid, which is man-made. While it is true that LSD comes from a fungus that grows on rye and other grains, there is a chemical production process to harness the hallucinogenic properties from that fungus to make the drug itself. Peyote. Also called mescaline, peyote is a hallucinogenic plant that comes from a small cactus found in Central and South America. The plant is often dried out and smoked to create the high one gets from it. Psilocybin. Not as commonly known, but mushrooms that have psilocybin in them can actually be found growing in the wild in the United States, though they are more common in Mexico and South America. DXM. DXM, or Dextromethorphan, is actually a cough suppressant and cold-aide. The drug can even be found in over-the-counter cold syrups and tablets, making it very easy for young people to get a hold of this drug. Ketamine. Ketamine is an anesthetic used on both humans and animals. However, when consumed improperly, the substance can create powerful hallucinations. PCP. Harkening all the way back to the 1950s, PCP is a general anesthetic for surgery like Ketamine is. However, due to volatile side effects and too many bad accidents, the drug is no longer FDA approved. The drug is still on the streets though and is abused for its hallucinogenic properties. Salvia. Salvia is a Central and South American plant that can create hallucinations when dried up and smoked, or when eaten. Hallucinogens are often picked as a drug of choice because they seem harmless. This could not be further from the truth though. The hallucinations that people experience because the drug is often quite controlling and the decisions people make and the behavior they engage in while on such a drug trip are very unpredictable and potentially dangerous. Hallucinogens have a very rich and full history. These drugs have been in use for centuries, and they have cropped up all across cultures for millennia. The interesting difference is that, historically, hallucinogens were used for religious ceremonies and for celebratory rituals, not as a drug to just abuse and get high from. As one can see from the above, organic and natural hallucinogenic drugs have been in use for centuries. Man-made hallucinogenics are far more recent. The first man-made hallucinogenic was actually discovered by accident, and that was LSD. LSD was discovered by Albert Hoffman, who was looking for a new ergot-derived analeptic agent. Since then, other, far more negative and far more addictive and dangerous hallucinogenics have cropped up and by and large taken LSD’s place and the place of much of the less intense, less riveting organic hallucinogenic drugs. While hallucinogenics by themselves rarely cause an overdose, the decisions and actions that one takes while on these drugs are likely to cause death. 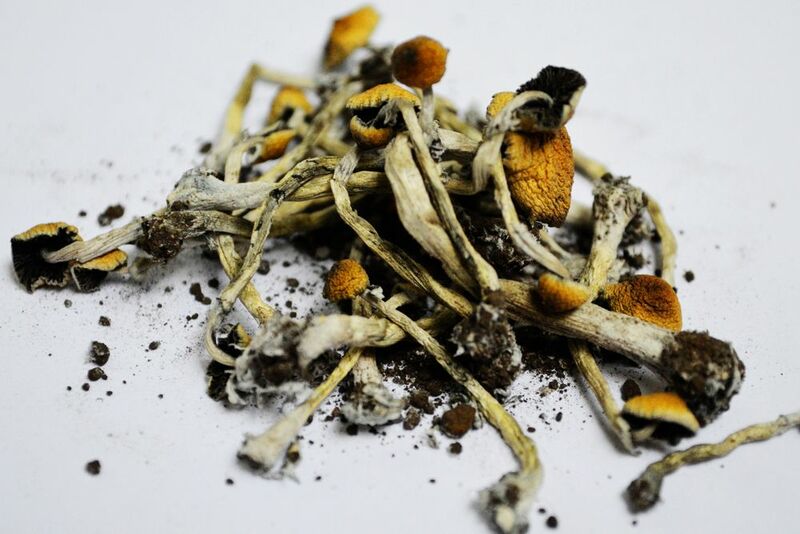 When an individual ends up getting hooked on hallucinogens, they will need to seek out the help of an addiction treatment center to assist them in tackling such a problem. 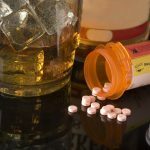 Inpatient addiction treatment centers are able to help people who are hooked on these drugs to find the core, underlying reason as to why they keep turning to these drug substances when they know they should not be partaking in them. Also, inpatient treatment centers can help people address any kind of physical cravings that they might be having for the substance as a result of not taking it for an extended period of time. An addiction to hallucinogens should not be left to go untreated. New Beginnings is able to help people who struggle with this kind of addiction, even if kicking such a habit seems impossible or at the very least highly unlikely. For more information and to take the first step towards triumphing over addiction for life, call New Beginnings today.